How to build a Stylish Flat or Residential Home of your own! At Austranquility Homes, we strive to provide new home buyers with styles and designs that perfectly suit their unique choices and needs. 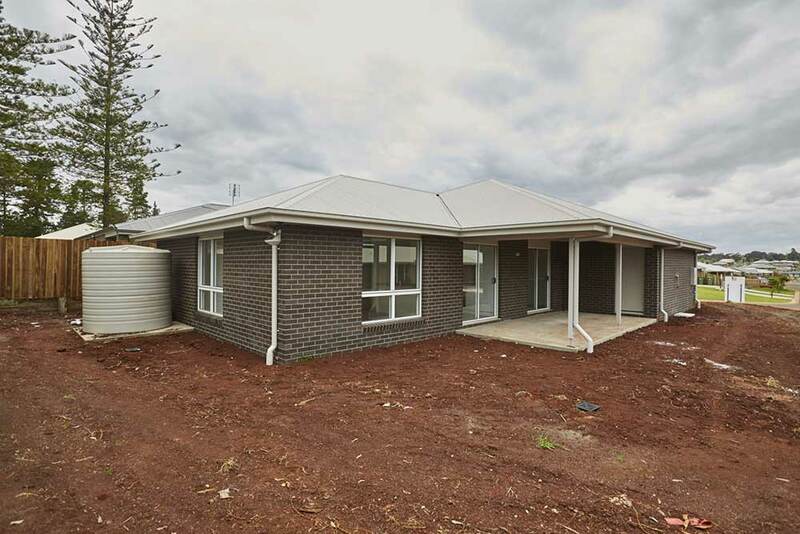 If you are looking for a home with individually designed plans, Austranquility Homes will provide you with granny flats or houses to suit your budget and your needs. 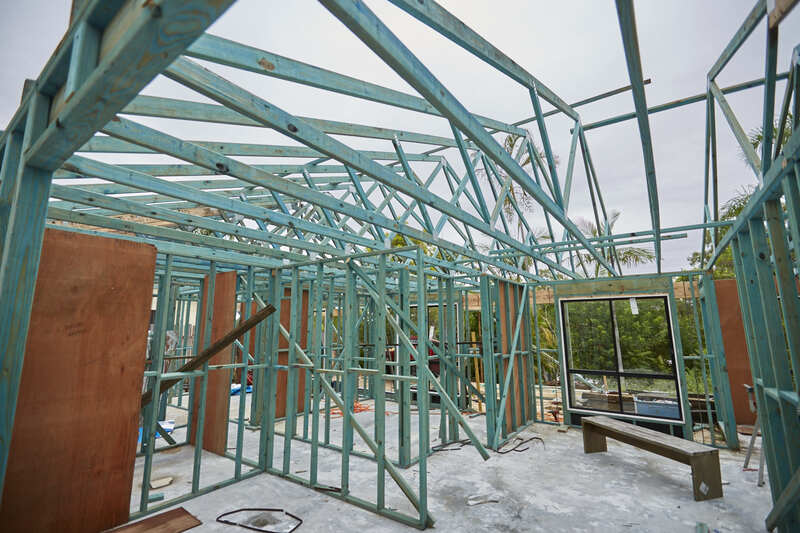 We provide you with unique and cost effective construction and environmentally friendly design to incorporate alternative, more efficient and cleaner energy living solutions. By assessing your individual needs we are able to tailor the design of your new house or secondary dwelling to perfectly suit your land and your desires all within your budget. Light weight environmentally friendly modular kit homes. 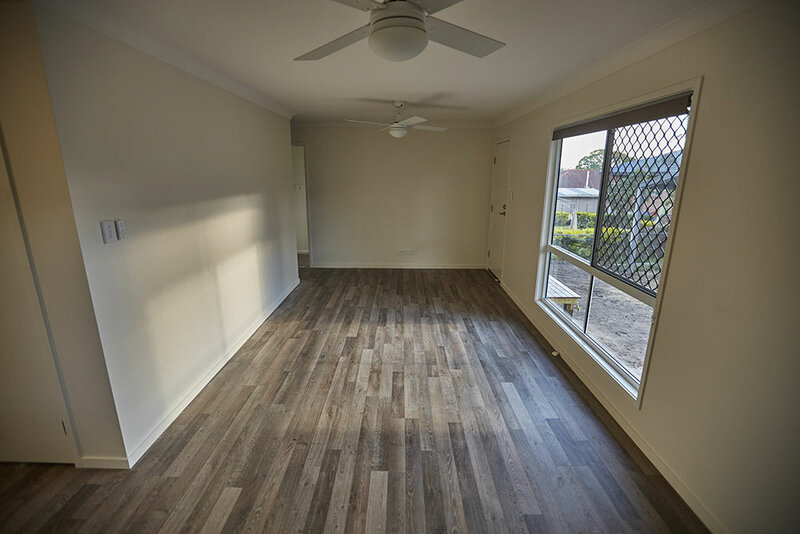 'Granny Flats' are a new way of providing extra flexible space and/or accommodation for you or your family living situation. Come and inspect our completed developments. We offer environmental alternatives, such as solar power, passive cooling, eco insulation and tank water solutions! 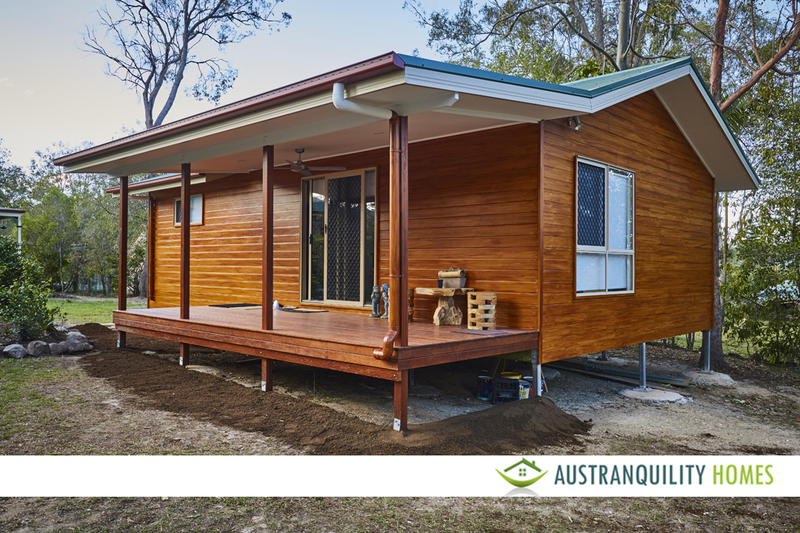 AUSTRANQUILITY HOMES is constantly evolving and innovating. 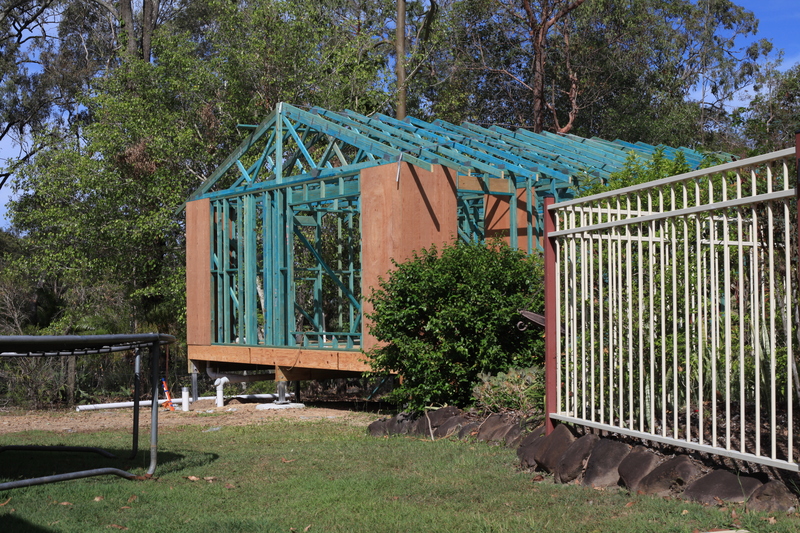 With foundations in traditional building methodology Austranquility strives to improve the living standards of homes and accommodation while keeping costs reasonable. We offer custom Designed building scale to suit your circumstance. 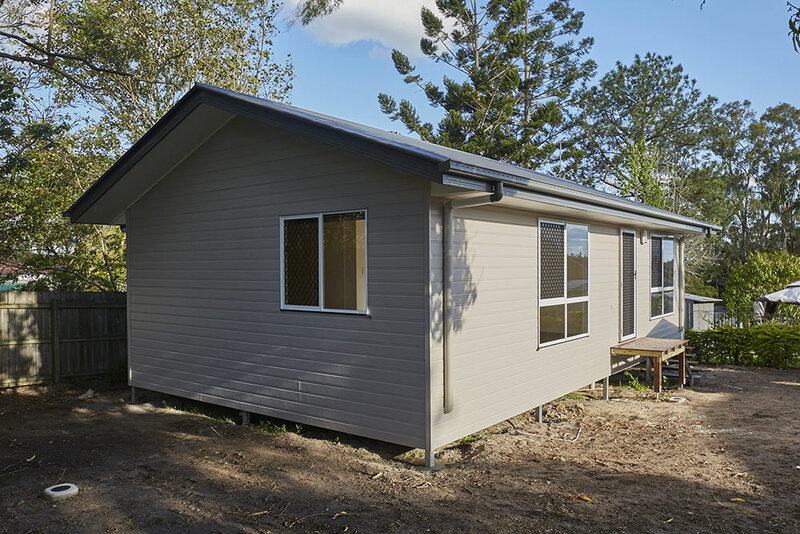 Our expertise ranges from the construction of townhouse developments down to light weight prefabricated tiny homes and even Bali style cottages. Providing cost effective, modern with high quality standards. 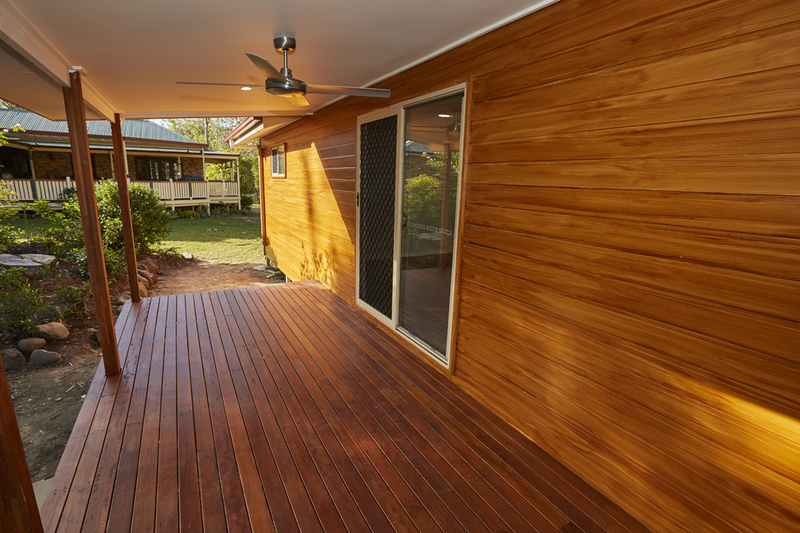 Whether you have a basic block of land or just a small space at the back of your existing home we will provide you with a variety of fully customised designs to suit your pocket and your vision. Our director has over 25 years experience in construction, property development and project management. We are very excited to cater to you with the latest design revelations that the industry has to offer. 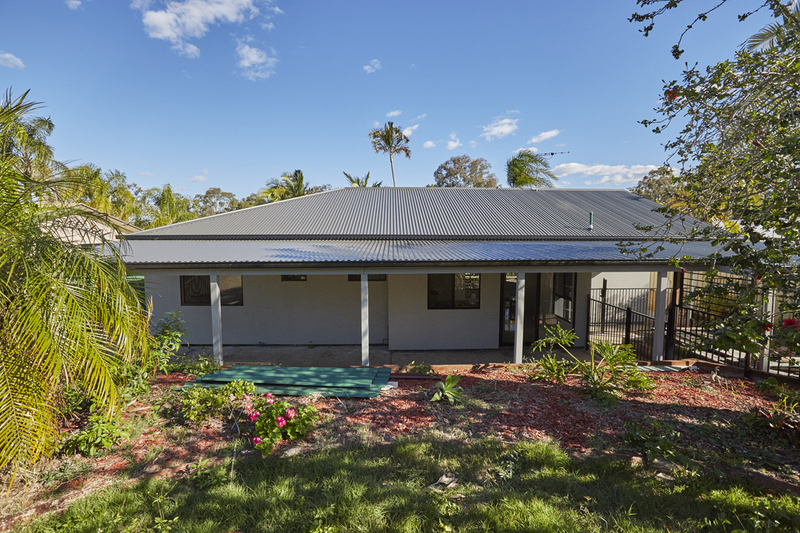 AUSTRANQUILITY HOMES looks forward to sharing our know-how in granny flats and new home construction. If it’s your first individually designed home or a simple extension to your current home. Creating a pad for your children as they grow or even a retreat for your relatives to comfortably unwind, will positively add financial value to your existing property. Call us now so we can help you invest into your future and build your dream sanctuary. "I feel that any task that Gordon undertakes he would succeed at because of his diligent and professional approach to his work to achieve a successful outcome." "I have always found Gordon to work professionally. He consults with the clients and obtains all relevant information that I require in order to carry out the work for him in a timely manner." "I have always found him to be very professional in his manner and he has demonstrated an understanding of engineering requirements and provided all of the necessary town planning and surveyors documentation." Click here to meet the people who make Austranquility Home. 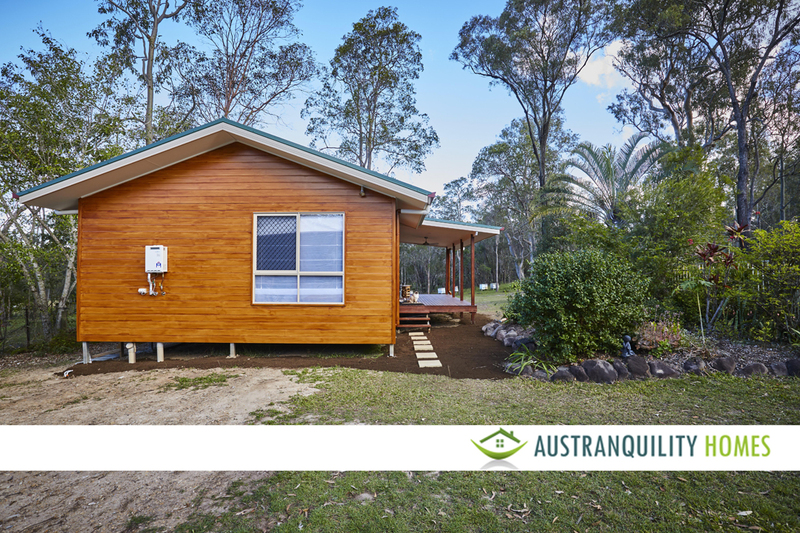 Click here to find the latest news and happenings of Austranquility Homes. Click here to learn more about our friends and partners that we work with.